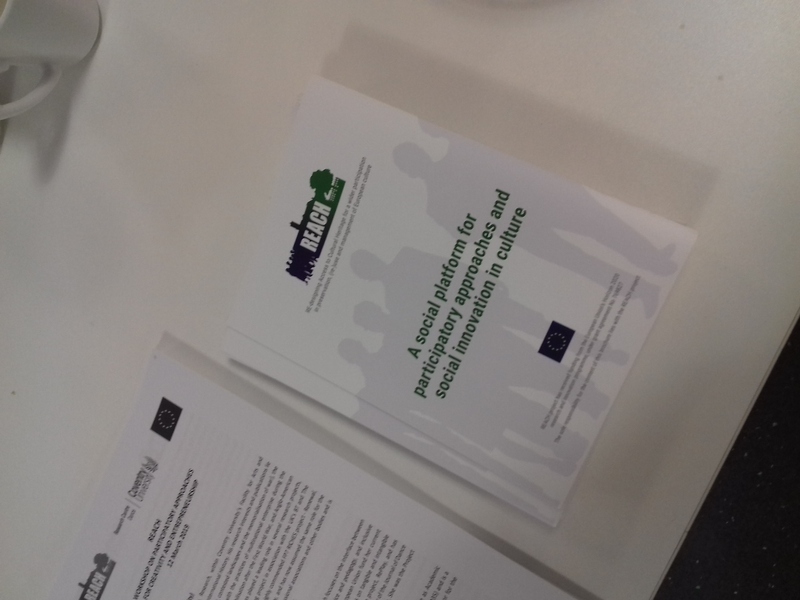 Four international workshops on different aspects of participation are planned in the frame of REACH. 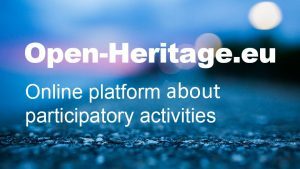 The first one took place in Berlin with focus on "institutional heritage". 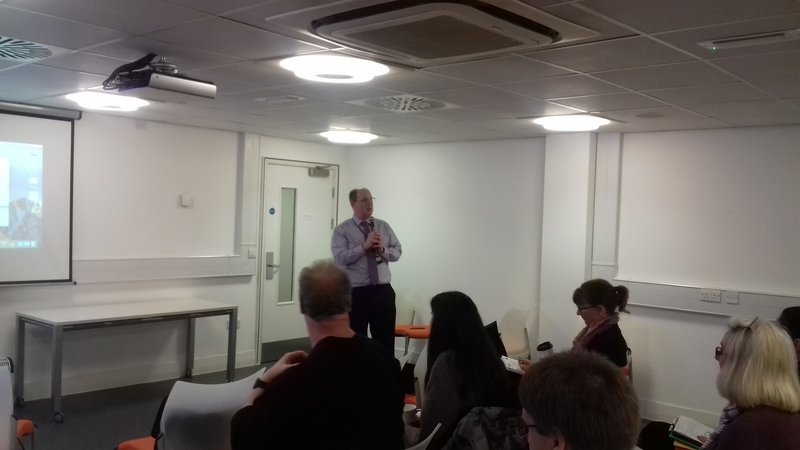 The second REACH Workshop was held in Coventry on 12 March 2019 at the Institute for Creative Enterprise. It focused on creativity and entrepreneurship. 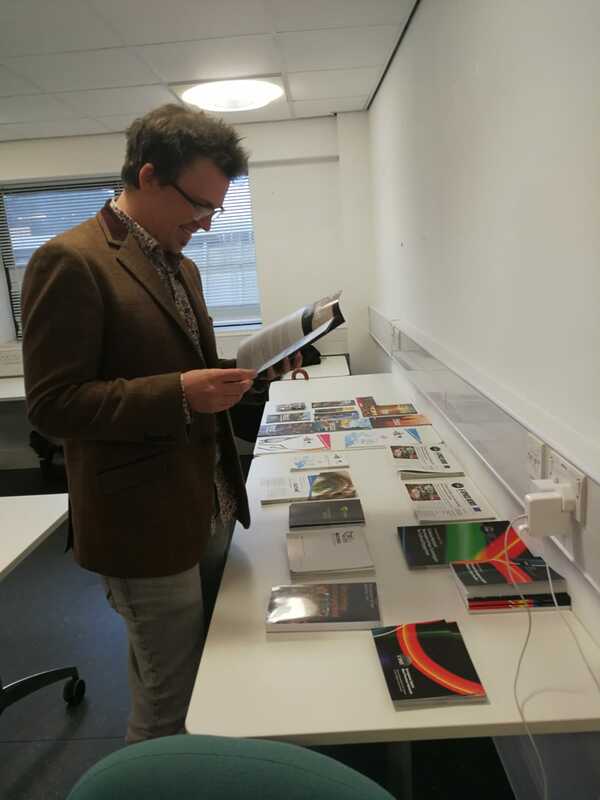 You can browse the programme and presentation here. Workshop videos are available on the REACH You Tube channel. 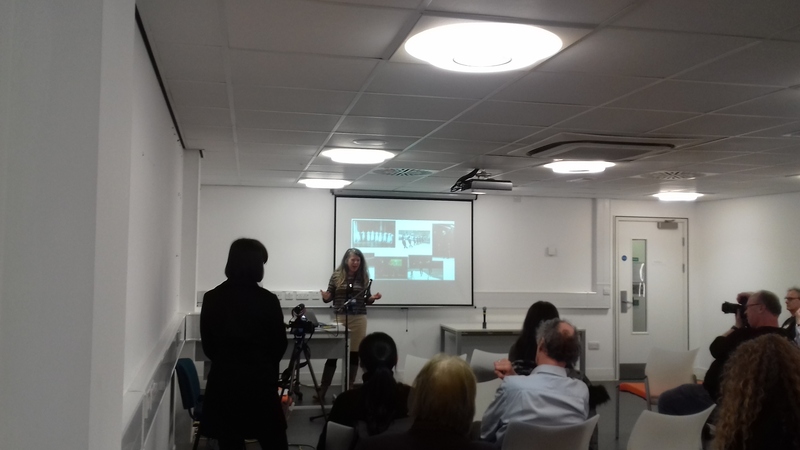 The scope of the international workshop in Coventry was to discuss and explore best practices on participatory approaches in the (re-)use of content and places within the sphere of cultural heritage. Participants investigated the value of creative participatory (re-)use and entrepreneurship within cultural heritage. 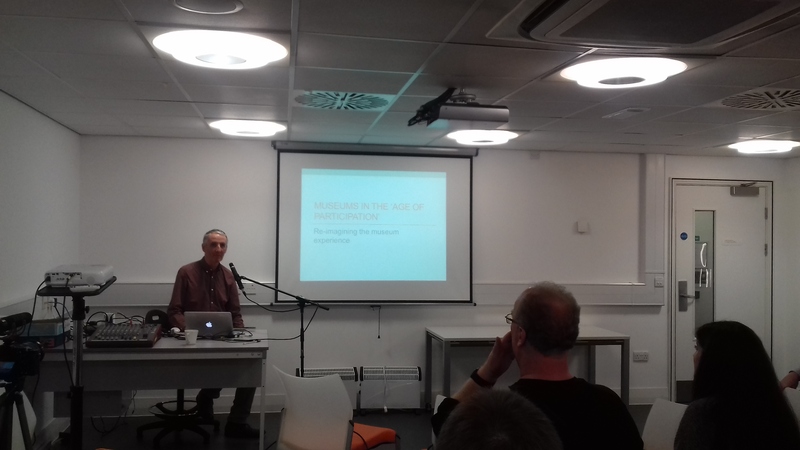 The workshop took a broad definition of the theme, considering (re-)use in the context of digitised content and of places and locations, in accordance with the project’s wider activity. The programme of the day was articulated in three sessions and a final panel discussion. 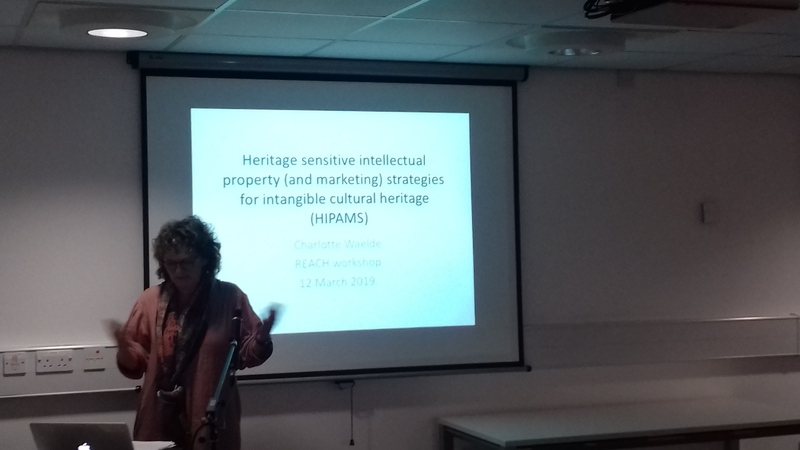 The programme started by considering what has been done before, in other participatory projects, looking at intangible heritage, the federated search for digitised content and intellectual property considerations that affect the sector. The second session took a more hands on approach, by considering creative (re)-use in action and entrepreneurial considerations. 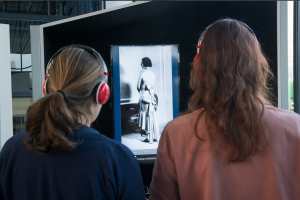 The Pop-up museum is an easy way to engage the public with an online exhibition, content can be (re-)used to tell stories, to engage people with their heritage. 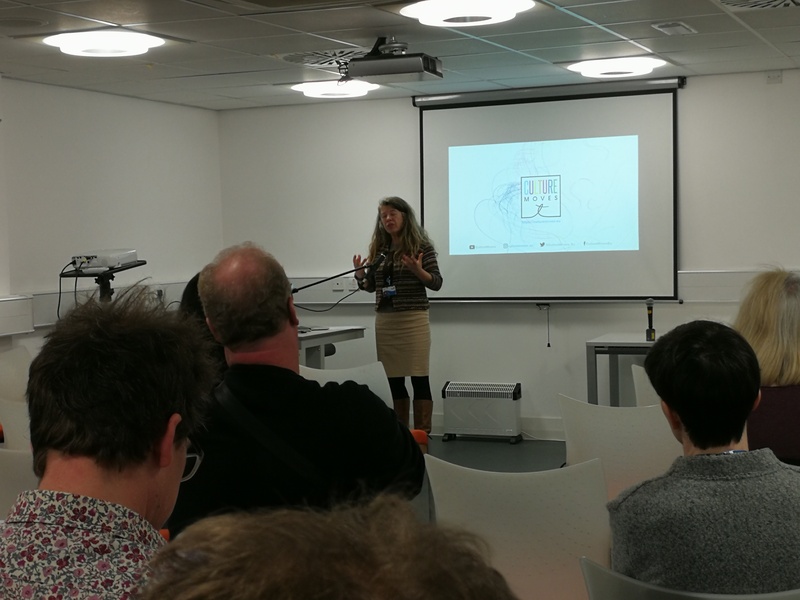 Offline interaction with communities is also an important way to reach and invoice people, although entrepreneurial approaches within the cultural sector are not always easy. 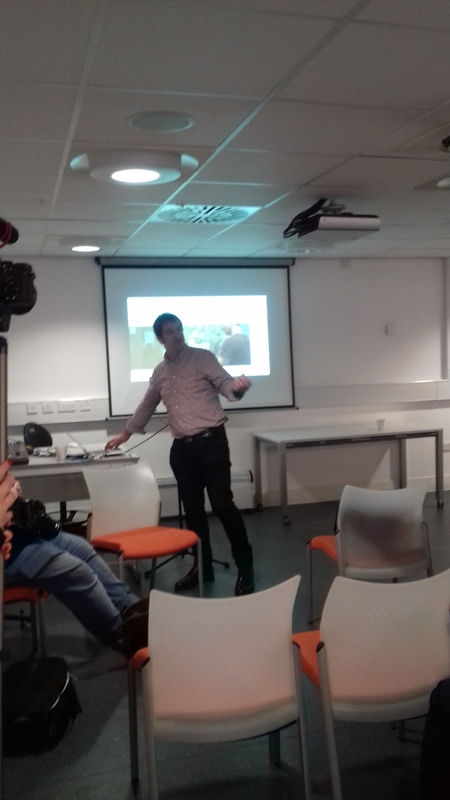 The penultimate session again switched focus, considering the participatory approach to journalism, via the popular Digital Meets Culture online magazine for the heritage sector. Local communities and places are always looking to attract visitors and are considering creative ways of marketing their assets, (re-)using traditional locations in new and interesting ways. Finally, speakers joined panel discussions and take questions from the audience. These discussions will feed into further REACH project discussions, with the results featuring in project outcomes and recommendations. 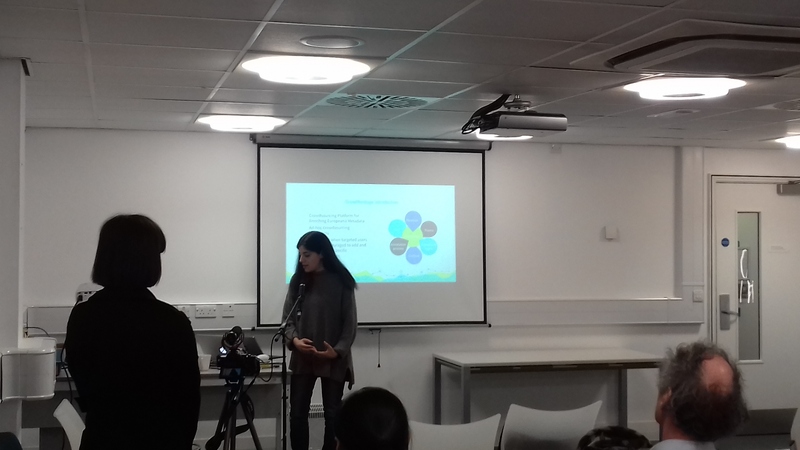 The event was of interest to stakeholders within the cultural heritage sector that could include to creative enterprises, innovative tourism organisations and local development agencies, as well as researchers and students. 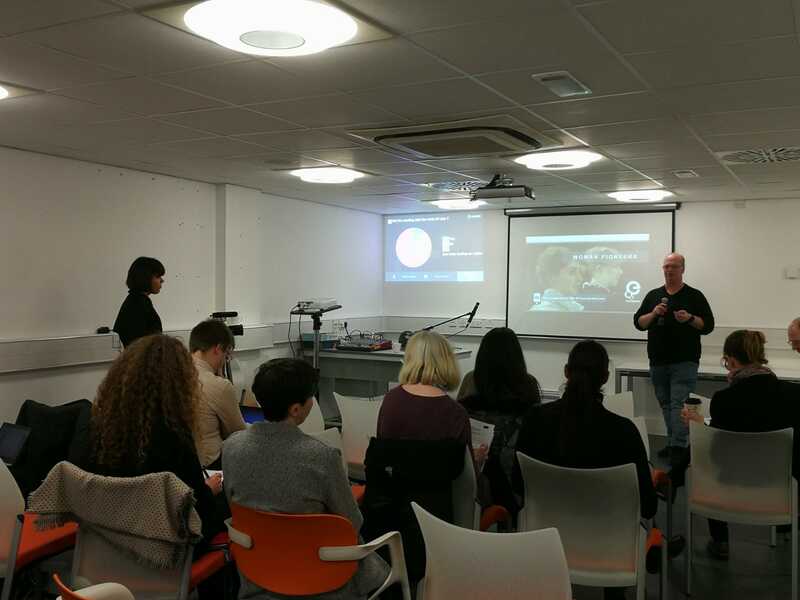 The workshop took place in Coventry at the Institute for Creative Enterprise (ICE), Parkside, Coventry, CV1 2NE, the base for Coventry University’s Centre for Dance Research.